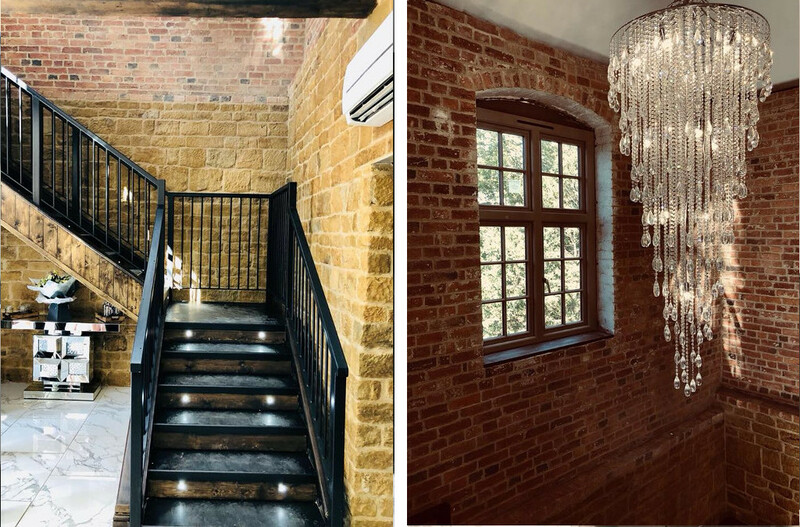 Welcome to Belvoir Casa, our brand new and rather beautiful spa set in the grounds of historic Belvoir Castle in the heart of the East Midlands. You will be amazed by the transformation of what was originally the wheelwrights and painters’ workshop for the castle in Victorian times. Sensitively refurbished, it is now a stunning contemporary space in which we have, where possible, retained the original features. There’s more about the restoration of the Engine Yard’s wonderful buildings here. Treat yourself to some expert pampering, spend a few hours of your day with us. We can’t wait to make you feel special. To begin with, relax with a variety of flavours of tea or freshly ground coffee, courtesy of Cherizena, the coffee specialist and one of our neighbours at the Engine Yard. 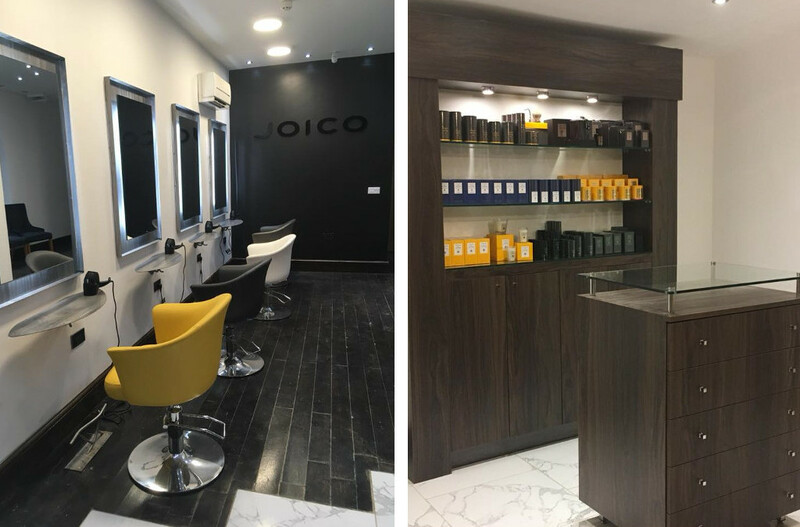 You’ll be able to enjoy a comprehensive range of hair beauty treatments with our friendly team of in-house stylist and therapists. Relaxation with one of the oldest forms of yoga and meditation by Maria De Giorgio. I certify that this review is based on my personal experience of Belvoir Casa and is my opinion. I have no business or personal link with Belvoir Casa and have not been offered payment to write this review. By providing these comments you give Good Salon Guide permission to review and publish this information. Good Salon Guide reserve the right to edit comments for length, spelling or clarity where appropriate. As part of this appointment request Good Salon Guide will record your name, email address, telephone number and appointment details. This information will be passed to Belvoir Casa by email, through the Good Salon Guide app and over the telephone. This data will not be shared with any other companies and we will manage your data in line with your preferences below.